Did you know it’s National Picnic Week? Probably not if you’re looking out of the window at the weather. But we’re British, so we won’t let a trifling thing like a spot of cloud or torrential rain put us off having a good time. 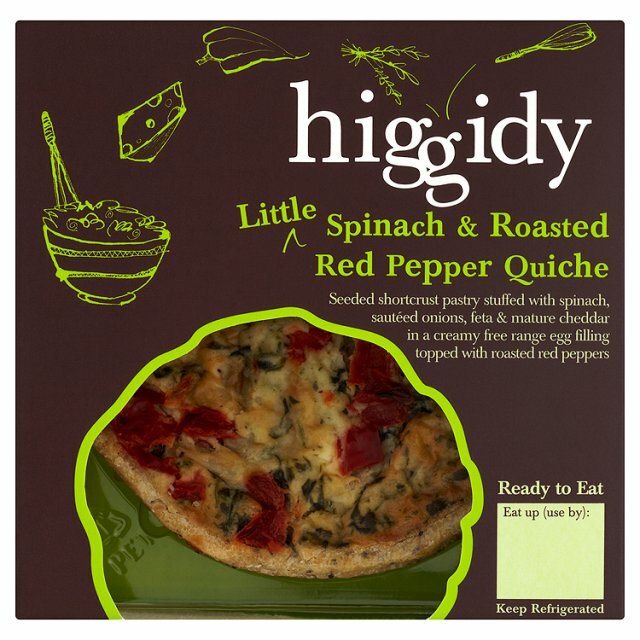 I had a chat with Higgidy – makers of truly scrumptious pies, tarts and quiches – and have managed to wangle a delicious freebie for 500 Ocado customers: a Higgidy 4″ Little Spinach and Roasted Red Pepper Quiche, worth £2.19. That’s much better than a soggy sausage roll. So don’t wait for the weather, details on how to claim your free quiche are listed below. 2. 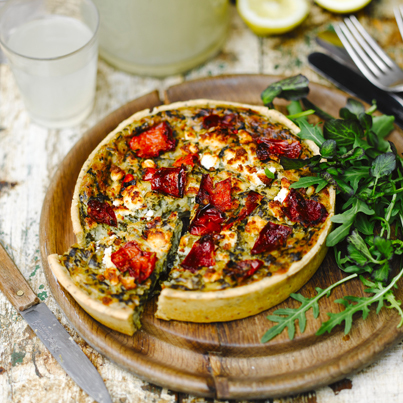 Add one Higgidy 4″ Little Spinach and Roasted Red Pepper Quiche 155g to your order and enter the voucher code VOU3259328 at the Checkout. We’ll deduct the cost of the product for the first 500 people to enter this code and check out, for deliveries between Thursday 20.06.13 and the last available delivery on Tuesday 25.06.13. 3. Cannot be used with any other voucher. This entry was posted in Freebies, Talking Ocado and tagged Freebies, Higgidy, National Picnic Week, Ocado by Ocado. Bookmark the permalink. Done it! Hopefully I got in quickly!